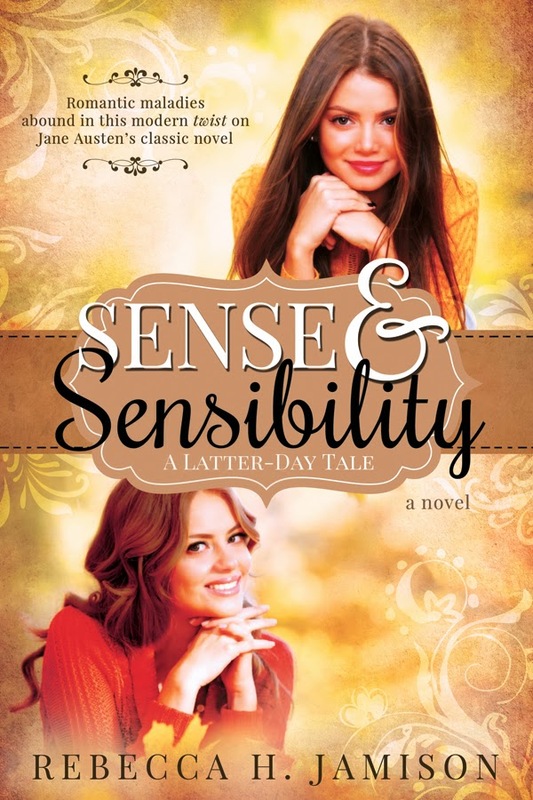 I'm pleased to reveal the cover for Sense and Sensibility: A Latter-day Tale, which is due in stores on August 12, 2014. This design may just be my favorite of all my books'. Bonneville Book's cover designer gets extra bonus points for working around the long title and the fact that the book has two main characters. As you've probably guessed, this book is based on Jane Austen's Sense and Sensibility. That said, it's easily the most twisted of my Latter-day Tales (though not in a bad way, I promise.) Elly, the sensible sister, is a computer programmer, who helped run her father's software company before it failed. Her one goal is to get her family out from under the staggering weight of their business debts. Her sister Maren is a sensitive artist, who struggles to overcome the depression she feels after their father's death. When the two sisters find out their mom is about to lose her home to foreclosure, Elly takes a job from her ex-boyfriend, the same man who put her family out of business. Things only get more complicated for Elly, however, when she realizes her new employer copied some of his software code from her father. Elly is far too busy for love, especially not with Ethan Ferrero, a man whose desire to serve the military seems to be in direct conflict with her own goal to save her family. At the same time, Maren seeks professional help for her depression and finds purpose in new goals. Her family finds, though, that depression is a deadly disease, constantly threatening to interrupt their plans for building a new life. 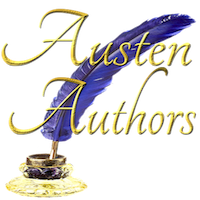 Together, Elly and Maren learn that a mixture of sense and sensibility is the perfect recipe for overcoming their trials. And the perfect recipe for love. If you'd like to read the first chapter, click here. When I first saw it, I thought it was my favorite cover of all your books too. So glad that we both agree! I'm excited.